It begins with a horrifying killing and then starts to get bloody!! 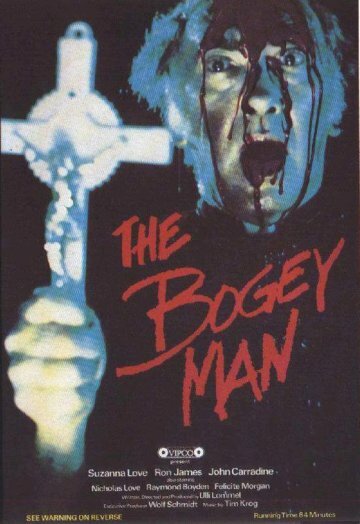 "The Bogey Man" is the chilling story of concentrated evil and its gruesome effect on a small American farming community. The evil is so great that even exorcism cannot stop the blood bath. Pray before you next look in a mirror! !